Over the last ten seasons, The Big Bang Theory has made fans laugh and cry. We have been able to watch the characters grow into more mature and more serious versions of themselves. Now on the 11th season, the series still manages to be one of the most loved shows in the country. In fact, last year it was the highest-rated comedy series on TV. Of course, with every great show comes great drama. 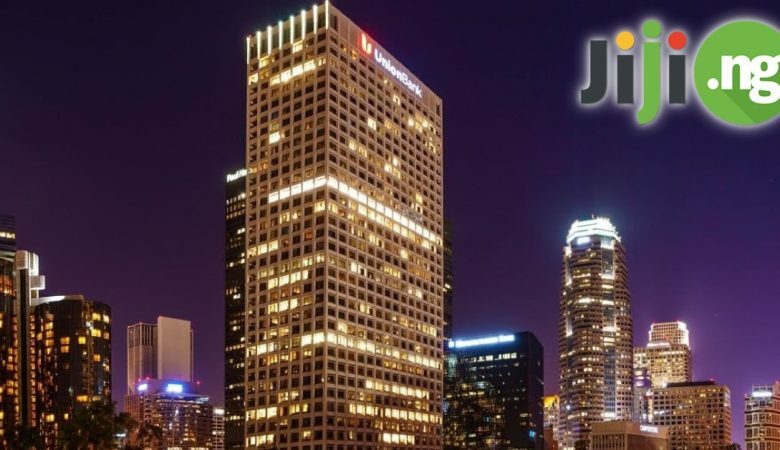 When it came time to renew contracts for the final two seasons of the series (11 and 12,) there were several rounds of negotiations. 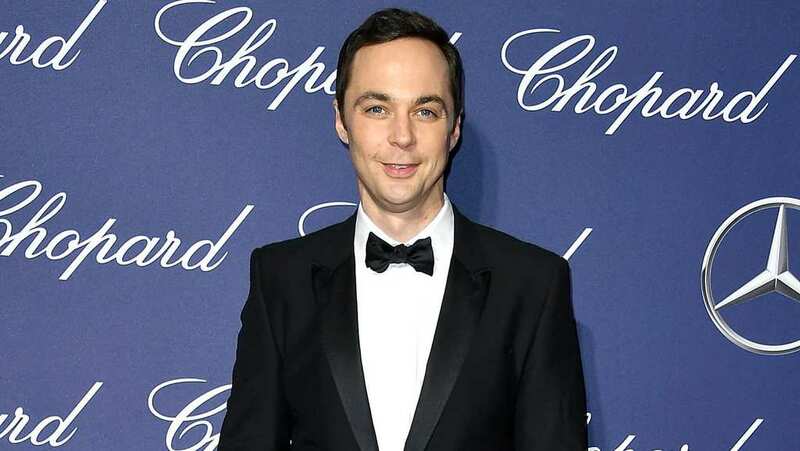 Leads Jim Parsons, Johnny Galecki and Kaley Cuoco became the highest-paid comedic actors on television after they negotiated with CBS together. Mayim Bialik and Melissa Rauch, who joined in season 3 and became regulars a year later, negotiated together as well and held out for equal pay. Their five costars agreed to take a $100,000 pay cut per episode in order for the two actresses to get their well-deserved raises. With the end in sight for The Big Bang Theory coming, it is incredible to see how the whole cast has changed over the last 10 years. While most of the actors already had some sort of career before they started, their roles on the popular sitcom are what led them to stardom, and wealth! Here is everything to know about the cast’s transformation, and salary raises. Although John was acting before the pilot, TBBT is what really made his career take off. He has won several awards for his performance including an Emmy for Outstanding Lead Actor in a Comedy Series. John has been in a few movies and TV shows recently, but none have been as successful as his current role as Leonard. Since the 8th season, John adjusted his TBBT salary from $350,000 to $900,000 per episode. Sheldon has been one of the most beloved characters of the show since season one. He works as a Caltech theoretical physicist and used to live with his best friend Leonard. He is a proud geek and claims to be the perfect human specimen. He tends to easily annoy many around him with his strict adherence to routine and lack of understanding of sarcasm and humor. He has been dating neurobiologist Amy since season 5, and officially proposes to her in season 10. Jim’s career, like most of his costars, took off after landing the role as the lovable and hilarious Sheldon. He even won a Golden Globe and Emmy for his incredible portrayal. His familiar voice was heard again in the animated children’s movie Home, where he played the voice of an adorable misfit alien named Oh. 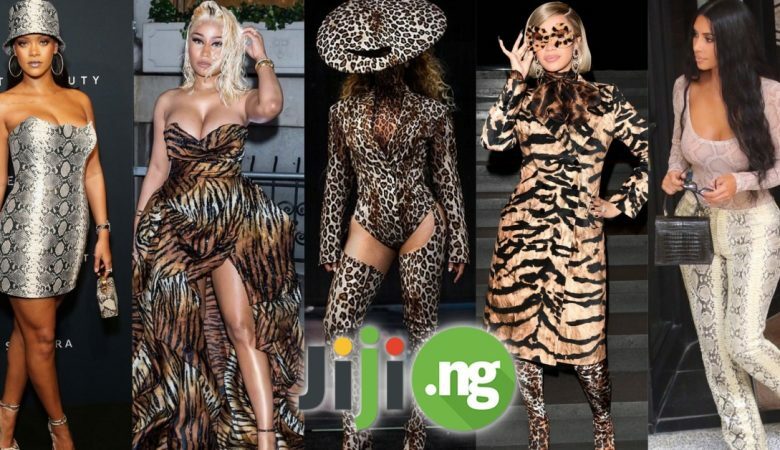 The 44-year-old is one of the world’s highest-paid TV comedy actors (alongside costars John and Kaley) and is currently making $900,000 per episode. Leslie is an experimental physicist at Caltech and works with Leonard. She is introduced as the female version of him, and even wears the same black framed glasses and hoodie sweatshirts. Leonard first asked her out on a date in season 1, after feeling like Penny was out of his league. Leslie has an ongoing feud with Sheldon, who disapproves of the relationship. Eventually she has a friends-with-benefits relationship with Howard, who had genuine feelings for her. Sara was and still is best known for her long-time role as Darlene Conner on Roseanne, where she will be reliving her role and also acting as the executive producer for the newest revival season. The 42-year-old actress now has 3 children and is married to Linda Perry. Howard is an aerospace engineer and astronaut. He is portrayed as the son of an overbearing mother, who still treats him like a child despite his many scientific achievements. 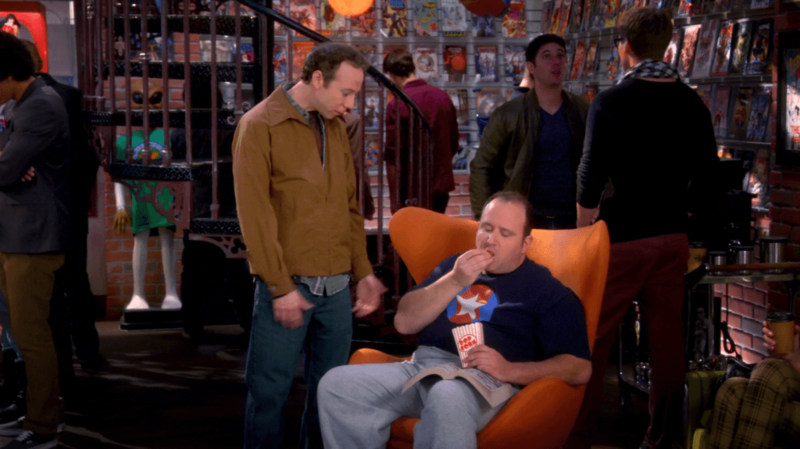 In the beginning of the series, Howard often spends his time with the gang at Leonard and Sheldon’s apartment. In season 3, he is introduced to Bernadette who was working with Penny at the time at The Cheesecake Factory while studying for her Ph.D in microbiology. The two get married in season 5 and later on have a daughter together named Hallie. Simon has been playing Howard since the pilot, and has had a leading role ever since. Besides his role on TBBT, he recently played Cosme McMoon in the Meryl Streep and Hugh Grant film Florence Foster Jenkins. He also was the voice of Bian Zao in Kung Fu Panda: Legends of Awesomeness from 2011-2016. The 36-year-old is making slightly less than the other leads, but is still making an impressive $750,000 per episode of TBBT. Amy was introduced to the show in the season 3 finale where she meets Sheldon for the first time. She is a neurobiologist who Raj and Howard discovered on an online dating site and thought would be a perfect match for Sheldon. Despite a short break, the two date until the 10th season, where Sheldon finally asks her to marry him. Amy is also part of Penny’s Posse which includes Penny and Bernadette. 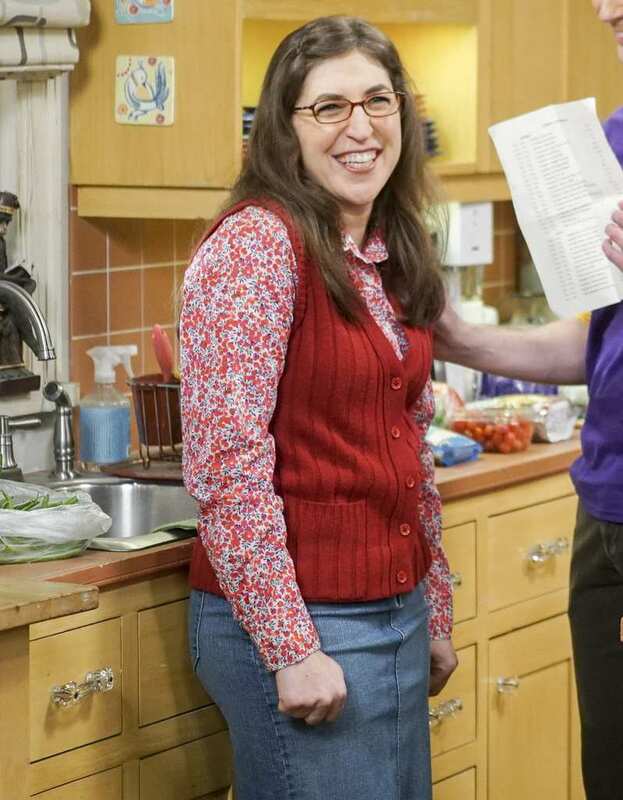 Mayim landed her first acting role at age 12 and has had several roles since, of course her most famous being Amy in TBBT. A neuroscientist in real life, Mayim fit her character’s role perfectly. She, like her costars, is playing in the 11th season and signed on for the 12th, but not without asking for a big raise. The 41-year-old actress is now earning $500,000 per episode. Emily is a dermatologist who first met Raj through his dating site in season 7. Raj eventually dates her at the same time as Lucy, and Emily is okay with it (unlike Lucy.) Raj liked Emily for her creepy sense of humor and love of horror movies. The two have a pretty serious relationship until Raj breaks up with her in order to pursue Claire. Later on, Raj gets a call from Emily and Claire, and he continues to date the two girls until season 10, when he breaks up with them both. 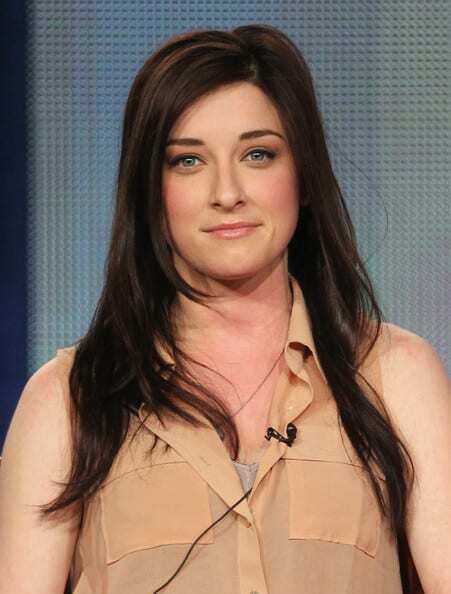 While Laura was playing Emily in TBBT, she was also seen as Jessica in the series Bones. Although it doesn’t look like this actress will be returning to the show anytime soon, she did just finish playing Christine in a new short film called Vitality. Not content with her work in film and television, the 31-year-old has also been making it big online, starring as Jane Austen in the ’16 web series Edgar Allan Poe’s Murder Mystery Dinner Party. 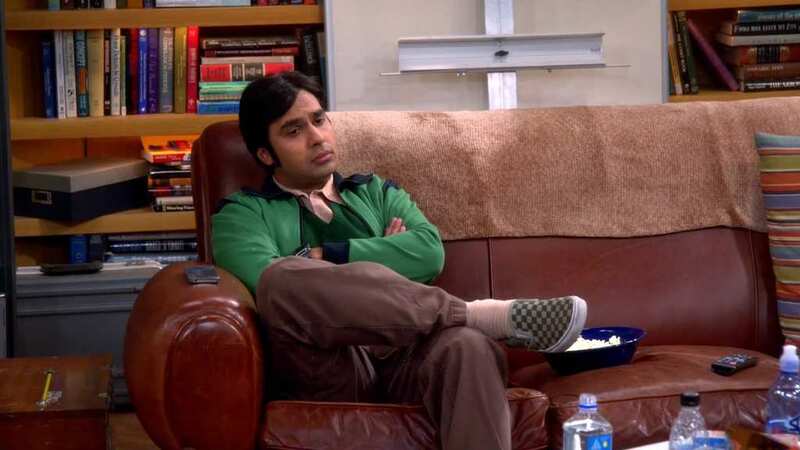 Another part of the geeky gang, Raj first appeared on the show in season 1 as an astrophysicist and Howard’s best friend. In the beginning he, like Howard, spent most of his time at Leonard and Sheldon’s apartment. 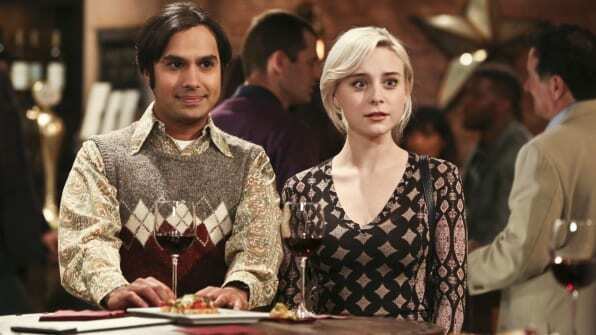 For the first six seasons Raj was portrayed as having severe social anxiety which prevented him from talking to women. He is now over his anxiety and has dated quite a few women here in there and in season 9 was involved in a love triangle between two different women. Kunal has been acting for some time now, but of course, his long-time role as Raj is what he is most recognized for. He also recently starred as Tony in the film Dr. Cabbie and was the voice of Guy Diamond in the animated DreamWorks film Trolls. He is now 36 and doing pretty well, considering he is now making a whopping $750,000 per episode! Stuart first appears in the second season, and is introduced as the owner of The Comic Center of Pasdena, where the guys frequently visit. 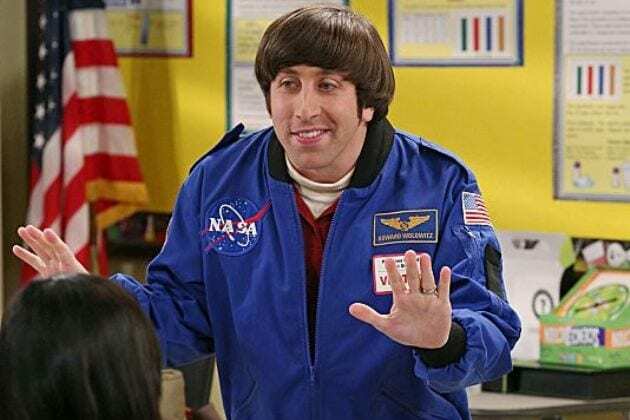 Single and lonely, Stuart bonded with Raj in season 6 when Howard leaves for space. He is a friend of the guys but often feels like an outsider and is constantly seeking approval from the group. He often gets depressed due to his loneliness and struggle with finances. 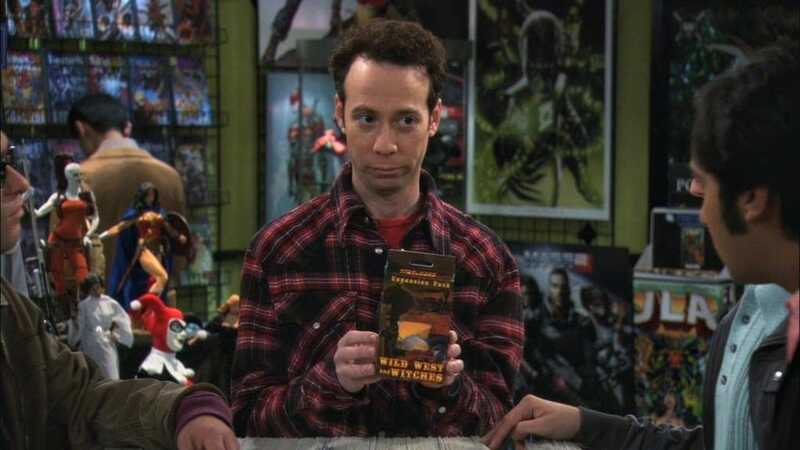 Kevin was already a recognizable actor before he landed a role as comic book expert in TBBT. He played the role as Supernerd in Spielberg’s A.I. Artificial Intelligence in 2001. Even though he is struggling financially in TBBT, the 46-year-old is doing fine in real life. While he isn’t making as much as his on-screen friends, he is still making a total of $50,000 for each episode he appears in. Bernadette is a microbiologist who made her first appearance in the third season, where she was first introduced to Howard by Penny. At first the two couldn’t find anything in common, until they found out that they both have mothers who are overbearing. 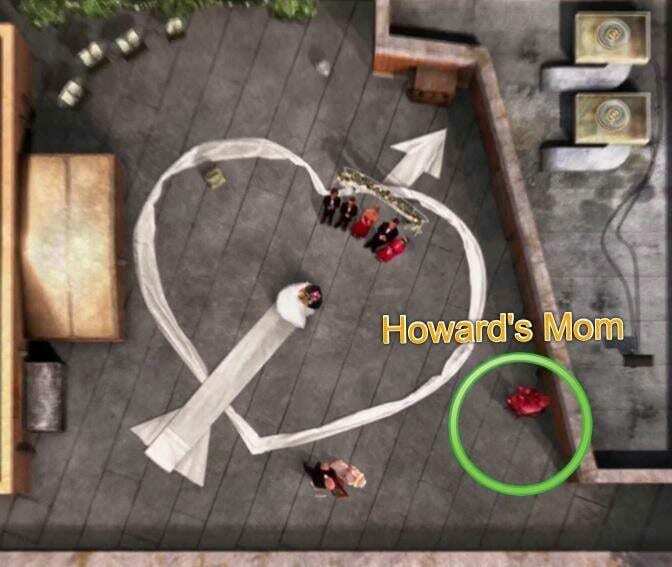 In season 4 Howard asks her to marry him and the pair get married the next season, and later on they welcome their first child, a daughter named Hallie. Melissa made some television appearances before landing the role of a lifetime in TBBT. She played small roles in The Office and True Blood. She was also in a few movies such as 2015’s The Bronze and 2013’s Are You Here. The now 37-year-old Melissa, along with Mayim, received a raise after agreeing to do an 11th and 12th season, and is making a solid $500,000 per episode salary. Although Debbie’s face was never seen throughout the series, she had a recurring role as Howard’s overbearing Jewish mother. She was known for her loud and slightly obnoxious voice with her thick New Jersey accent. She insisted on treating her son like a child despite his accomplishments. Although we see glimpses of the comedic character here and there, she became one of the most loved and humorous roles in the series. Claire is a screenwriter/bartender who met Raj and Howard at the comic book store. She asks Raj to collaborate with her on her script for a children’s sci-fi movie. Raj falls for her, but Claire isn’t interested from the start. After finding out that Raj broke up with Emily in order to go after her, she was disgusted. Later, she calls him back and wants to get together, Raj, who is also dating Emily at the time, agrees until he breaks up with the two girls. Alessandra had several small roles on different TV series before landing the role as Raj’s love interest. She was in the series Husbands, Two and a Half Men and American Horror Story just to name a few. The 30-year-old most likely won’t be returning for the final two seasons of TBBT, but she did just complete filming as Amber in the upcoming film called Step Sisters. Priya is a law student and Raj’s little sister, who is introduced in the 4th season to the guys. She and Leonard dated, and kept it hidden from Raj who later found out. Priya agrees to keep dating Leonard as long as he cuts all ties from Penny. When Priya’s disapproving parents find out about the relationship, they make her return at once. The couple try to have a long-distance relationship but in the end they each have difficulties staying loyal. Since Aarti’s role on TBBT, she went on to play several more roles in TV series. She played Maria Monroe in Suits and Agent Laura Kenney in Scandal. She also played Dr. DaSliva in the romance comedy-drama I’ll See You in My Dreams. More recently, the 39-year-old has played the role of Holly Harner in an episode of Grey’s Anatomy and just finished shooting for the role of Jiah in an upcoming drama called Love Sonia. Stephanie is a doctor and surgical resident at Fremont Memorial Hospital, she made her debut in season 2, where Howard tried to hit on her and let her drive a Mars Rover. Eventually she meets Leonard and falls for him instead, upsetting Howard. The two spend a lot of time together and Stephanie basically moves in with Sheldon, until he ends things with her via text message. Since Sara’s last appearance on TBBT in 2008, the now 38-year-old has been in a wide variety of TV shows. She has been in mostly minor roles such as Kim Sallinger in Malibu Country, Brenda in Rules of Engagement and Candace in Mom. Sara is going to be seen as Librarian in the upcoming Netflix show, A Series of Unfortunate Events, which is set to debut on January 13 next year. Alex is a Caltech Physics doctoral student and acts as the assistant to Sheldon. Sheldon was known for frequently giving her menial tasks instead of allowing her to actually assist with his research. After meeting the guys, she displayed a strong attraction for Leonard, who didn’t seem to notice although Penny did. She even asked him on a date but Leonard refuses due to his loyalty to Penny. If you were a fan of the Disney channel when you were a kid, you might have recognized Margo from the show Even Stevens where Margo played Tawny Dean, a close friend of Louis Stevens who was played by Shia LaBeouf. Since her minor role in TBBT, Margo went on to play a few roles such as Alison Kidman in Bones and most recently as Delilah Fielding in NCIS. Kurt is Penny’s ex-boyfriend whom she lived with for four years after she first moved to California from Nebraska. He is opposite of Leonard and the guys as he is extremely muscular and not very smart. He becomes Leonard’s primary rival for Penny’s attention. Even though Penny thinks he is a Jerk, it takes her some time to get over him. 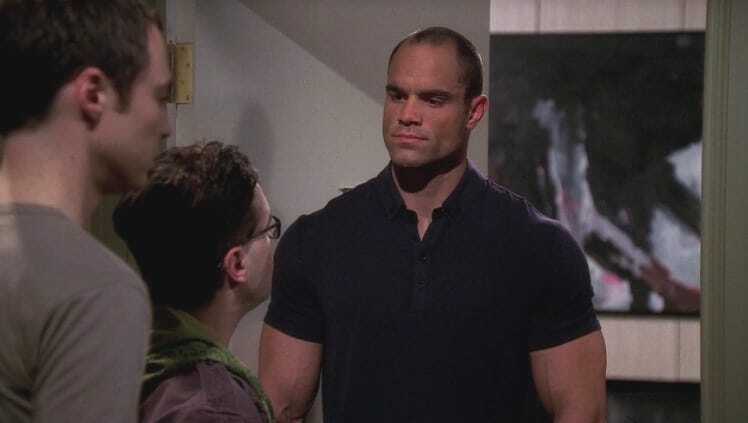 Before he was Penny’s ex-boyfriend, Brian played multiple TV and movie characters. 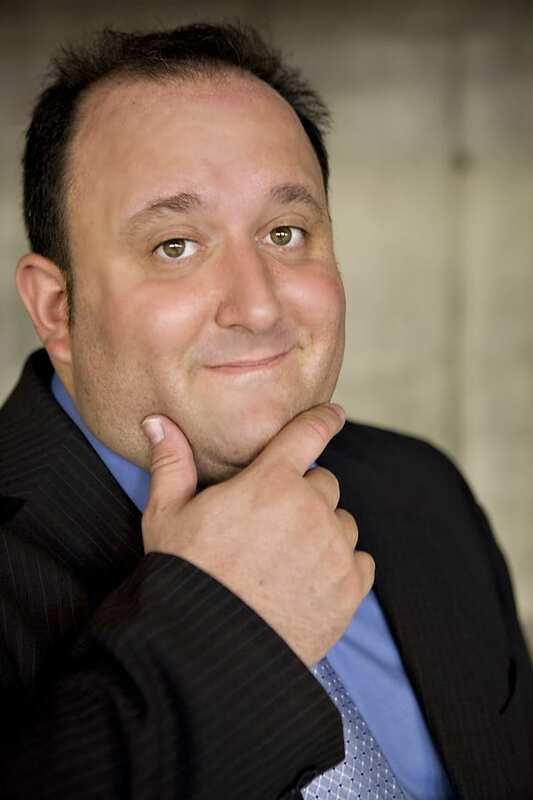 He played Mitch Lyons in The Guardian and Fatneck in Bring It On Again. He had small roles in a large array of shows such as Two and a Half Men, Arrested Development, Teen Wolf and Agents of S.H.I.E.L.D., just to name a few. At 39, the actor seems to be taking a break from acting and is now working as a physical trainer. Joy is Bernadette’s friend and Leonard’s date on a double date with Bernadette and Howard. Joy arrives late to the date after saying she was at a spin class. She shows up to the fancy restaurant in her sweaty workout clothes and is very loud and self-absorbed. Leonard said that the date was the worst night of his life, but when she suggests that being her date to a wedding would lead to hooking up, Leonard quickly jumped at the opportunity. Before playing Leonard’s horrible date on TBBT, Charlotte played Jules Hayes in the series Brainstorm and also appeared in the show Community as Professor Baker. More recently, the actress landed a larger role as Billie in the Comedy Central series Idiotsitter, which is what she is most recognized for. She also works as a voice actress here and there and has worked for animated shows such as Mike Tyson Mysteries and Adventure Time. Alicia lived in the apartment above Leonard, Penny and Sheldon. She, like Penny, is an aspiring actress who meets Leonard and Sheldon in the lobby and gets Sheldon’s approval after she answers every strange question he asks her. Leonard, Howard and Raj all fall for her and do many favors for her. Penny gets annoyed and jealous and tells the guys that she is just using them. The two girls end up fighting after Penny confronts her and calls her a gold-digger. Later, Penny is seen with a black eye and the guys stop doing favors for Alicia. Valerie has been acting in several TV shows and movies since the early 2000s. Shortly before she appeared on TBBT, she appeared as Damien’s assistant in the Ben Stiller comedy, Tropic Thunder. 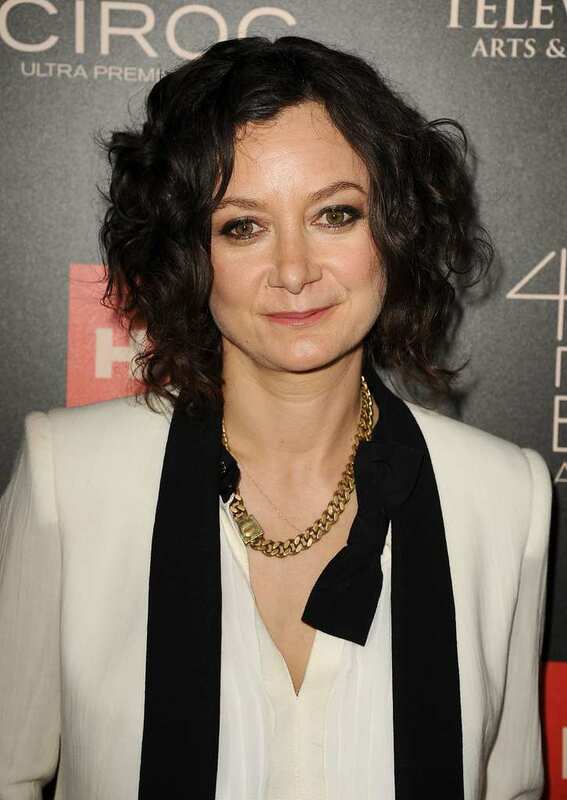 In 2012 she received a slightly bigger role as Melanie Sutton in the series Sullivan & Son. Since then, the now 36-year-old has continued to play pretty minor roles in TV series and movies. Christy is Penny’s friend from Nebraska who was engaged to her cousin while she was sleeping with Penny’s brother Randall. Penny considers her as “kind of family” and lets her stay with her for a brief period. She ends up hooking up with Howard in Penny’s bedroom and kicks her out of her own apartment. Christy, who is extremely materialistic, continues going out with Howard as long as he agrees to buy her stuff and take her shopping all the time. She ends up dumping him after confronting Howard’s mother, who said that he will be cut out of the will as long as he keeps dating her. Brooke has appeared in a large variety of roles since appearing in TBBT. She played Heather Hanson in the comedy series Happy Hour. She also appeared in an episode of How I Met Your Mother as Margaret. For 86 episodes, Brooke voiced the character Caitlin in the animated series 6Teen. She also played in two different roles in Two and a Half Men, as Robin in 2007 and Kate in 2014. Her most recent role was as Paige Collins in the USA show Royal Pains. Since then, the now 35-year-old has been taking a break from acting. Sebastian was Sheldon’s roommate before Leonard. He was seen in a flashback when Leonard tells the story of meeting Sheldon to Penny. Leonard arrives at the apartment building after just landing a job at the university, Sebastian is seen leaving the elevator with his remaining belongings as he moves out of the building. Leonard, seeing that he is moving, asks where Sheldon’s apartment is and Sebastian just tells him to “Run fast, run far.” Later when Leonard visits the apartment, the words “Die Sheldon Die” are written on the wall in red paint. Steven had several smaller roles such as his role in TBBT in the beginning of his career, but now is a pretty successful actor. After he landed a lead role as Glenn in The Walking Dead series, his career finally took off. He appeared on the show for seven seasons until his character was shockingly (and brutally) killed off. Since then, he has had a few roles including the voice of Steve Palchuk in the Netflix animated series Trollhunters. 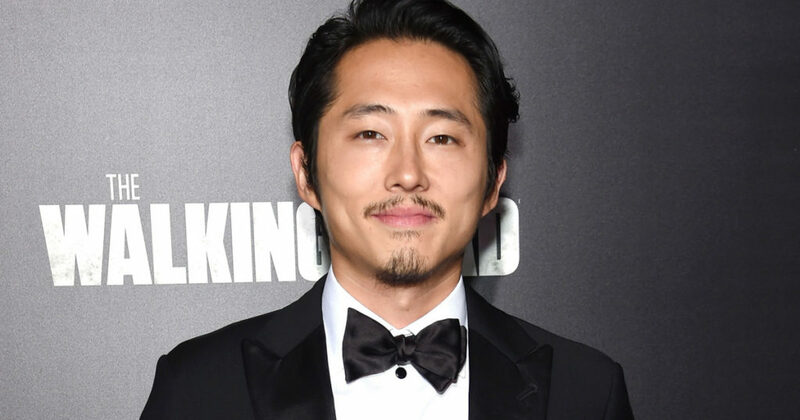 Steven’s newest role is Ben in the upcoming South Korean film titled Burning. 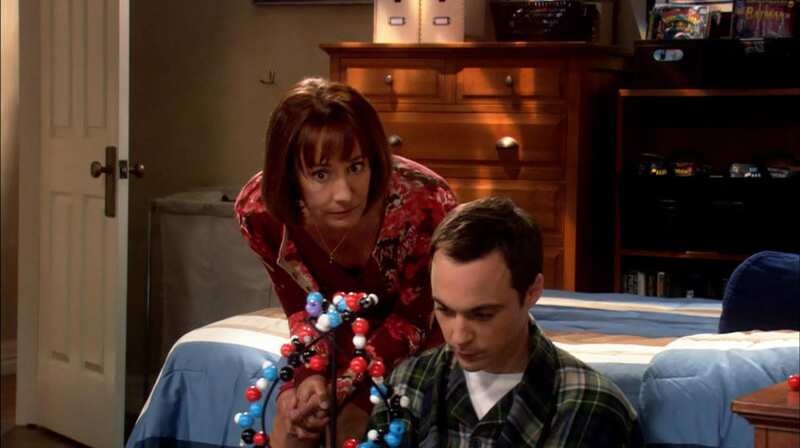 Ramona works at Caltech and is a huge fan of Sheldon and his work. After she meets him in the cafeteria she sets up a dinner at his apartment. Although his friends find her behavior as a bit stalker-ish, Sheldon just sees it as a free dinner. During their date, the rest of the gang sits on the couch and they find the whole thing very strange. Ultimately when she asks to share credit with him on a theorem, he kicks her out of the apartment. Angela is an agent for the FBI who does a background check on Howard when he applies to be on the Equipped Surveillance Satelite Team. As she interviews Raj about Howard, he only talks about himself telling her that he is definitely legally in the U.S. Later, Leonard flirts with her until he finds out that she is married to a Navy Seal. While speaking to Sheldon, he tells her (by accident) about the time when Howard crashed the Mars rover in attempts to get a girl’s attention. Safe to say, Howard failed his clearance. When Eliza appeared on TBBT in 2010, she was already a big name in Hollywood. She was known especially for her role as Missy Pantone in the cheerleading movie Bring It On, and as Faith in the Angel and Buffy the Vampire Slayer series. She later grabbed a lead role in the Fox mystery series Dollhouse where she played Echo. 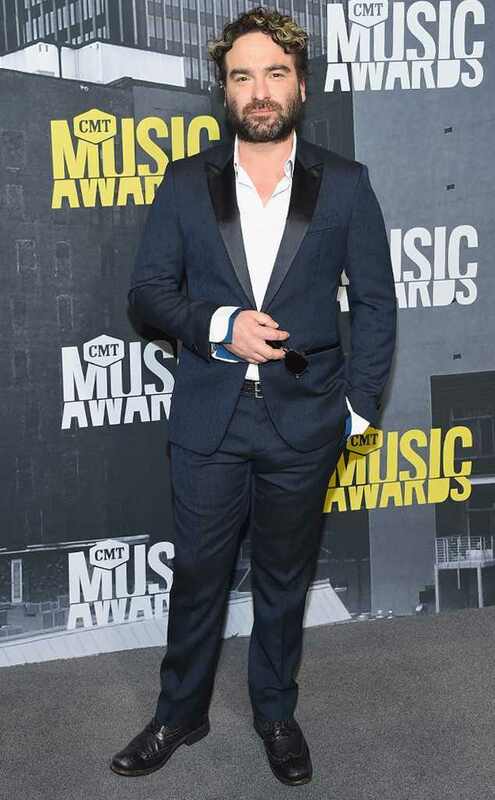 More recently, the 36-year-old has played roles in Cinemax’s Banshee and CBS’s Bull. Missy is the fraternal twin sister of Sheldon, which is ironic because she is the complete opposite of her brother. She is charming, optimistic and sociable- very much unlike Sheldon. She made her appearance in the first season and Leonard, Howard and Raj all develop a crush on her. They compete for her attention and Sheldon says that only he will decide who she dates. Missy finds a friend in Penny and while the two are hanging out at her apartment, each guy takes turns asking her out… but they all fail. Courtney’s role in The Big Bang Theory was one of her first acting gigs. Since her minor appearance, she has gone to act in several more TV shows, but mostly in smaller roles. In 2013-2015 she landed a role as Claudia in the hit CBS sitcom Mom where she worked alongside Anna Faris and Allison Janney. Most recently the 36-year-old appeared as Kate in last year’s drama film titled Feed. Let’s be honest; Barry Kripke Ph.D. is the kinda Plasma-physicist-slash-string-theorist that we all love to hate. Sure, he’s kinda cute with his impressive intelligence and his Rhotacism, but he also knows exactly how to rub people up the wrong way – and he normally uses this talent for the likes of Sheldon, Howard, Leonard, and Rajesh. Barry Kripke made his first appearance on season 2 of The Big Bang Theory and has appeared in every episode since. 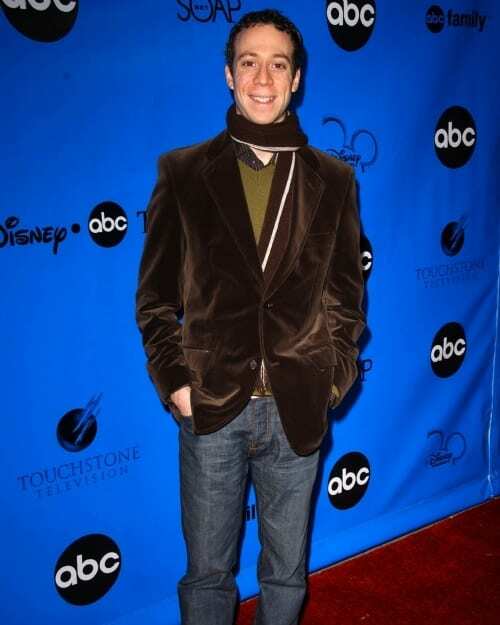 Although John Ross Bowie is primarily known for his role on The Big Bang Theory, he has also made a name for himself outside of the Caltech labs. In fact, Bowie started his career on the sketch comedy circuit, and soon began to dominate in the world of comedy – both writing AND performing (jeez, leave a little talent for the rest of us). Over the past few years, he has appeared in movies such as He’s Just Not That Into You and What the Bleep Do We Know?! You know it’s going to be a pretty easy job when you get to play yourself. Yep, Wil Wheaton was drafted in to play himself in seasons 1 to 11 of The Big Bang Theory. 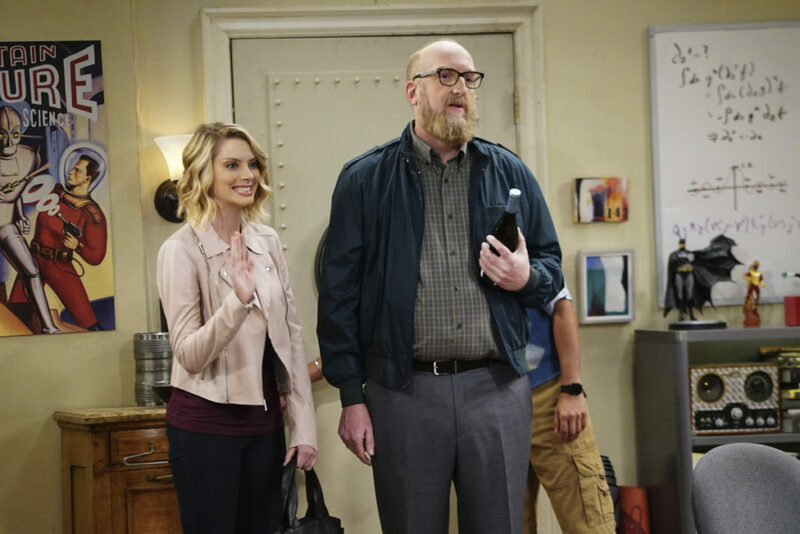 However, he did have to do a little acting – as this Wil was a much darker version of himself, and got on the wrong side of Sheldon (like A LOT). Thankfully, Wil seemed to right his wrongs in season 5, and the two became pretty good friends – well, as good friends as you can be with Sheldon Cooper. Richard William ‘Wil’ Wheaton III (what a name) is a jack of all trades, as this guy is an actor, TV personality, voice actor, writer, and a blogger – because apparently one talent just isn’t enough for some people. 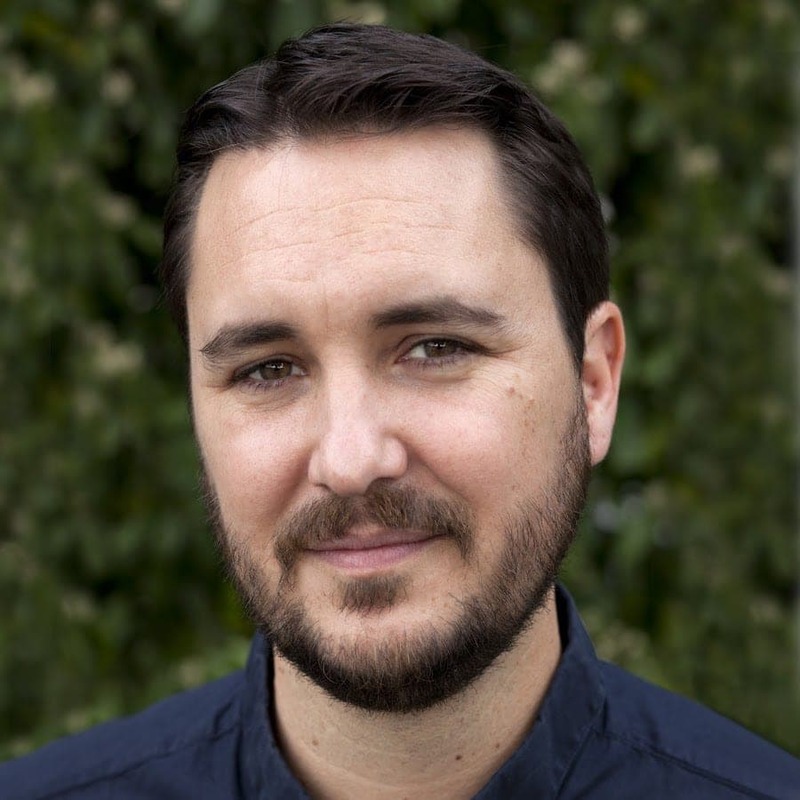 Over the course of his successful career, Wheaton has appeared on the likes of Star Trek: The Next Generation, Stand By Me, Toy Soldiers, Legion of Superheroes, and Eureka. As if he wasn’t cool enough already, he is also the co-creator and host of the awesome YouTube show, TableTop. 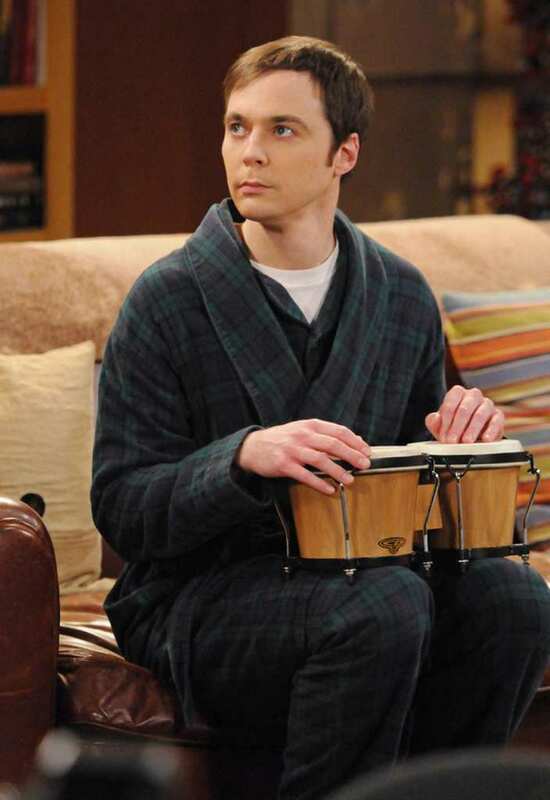 Yep, it’s a Cooper – which means this poor dear is related to none other than Sheldon Cooper himself! In fact, Mary Cooper is the lovely woman who brought the genius to life. However, these two couldn’t be any different. 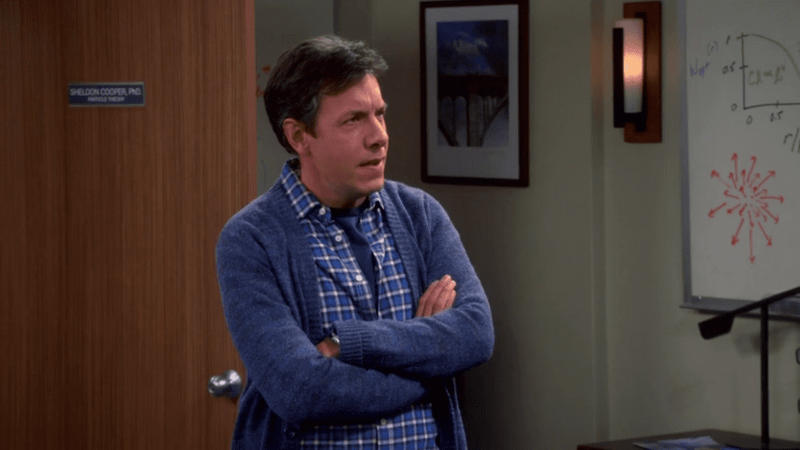 As a born-again devout Christian, Mary Cooper pops up every now and then to check up on her beloved son or to try and make him see sense (after a phone call from Leonard) So far, Mary Cooper has appeared on every single series of The Big Bang Theory. 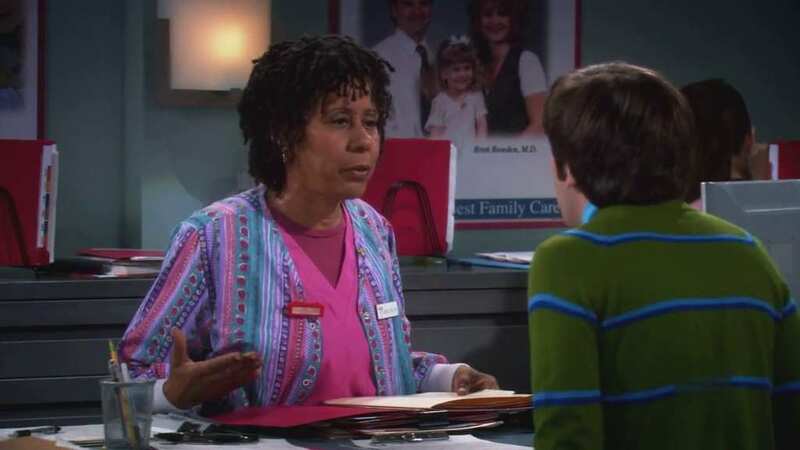 There aren’t many people with the surname Hofstadter on the show, so it’s pretty darn obvious that Dr. Beverly Hofstadter is the mother of the one and only, Leonard. Throughout her Big Bang Theory career, the Dr. has appeared in ten episodes of the show – but only took a trip to The Big Bang Theory studio seven times. Yup, the other three times she appeared via video chat. Not a bad day at the office, ey? Like many actors and actresses in the world of Hollywood, Christine Baranski studied at the prestigious Juilliard School – and has since dominated the world of acting with her prim and proper appearance and voice. Baranski is a woman of many talents and has used her acting prowess for the stage and the screen. With two Tony Awards under her belt, she also put her singing voice to good use in 2008 for her role in the movie adaptation of Mamma Mia! Captain Sweatpants is the kind of character that doesn’t really have a role but is still a major part of The Big Bang Theory. In fact, this guy doesn’t even have a proper name! But of course, we all know him as Captain Sweatpants – the guy who is also in the comic book store (wearing sweatpants and his iconic superhero tee). Overall, we’ve seen Captain Sweatpants in seasons 2, 3, 4, 5, 6, and 7 of The Big Bang Theory. Unfortunately, Ian Scott Rudolph isn’t the kind of actor you’d marvel at if you passed in the street, as he has only had minor roles in the world of Hollywood. And yet! 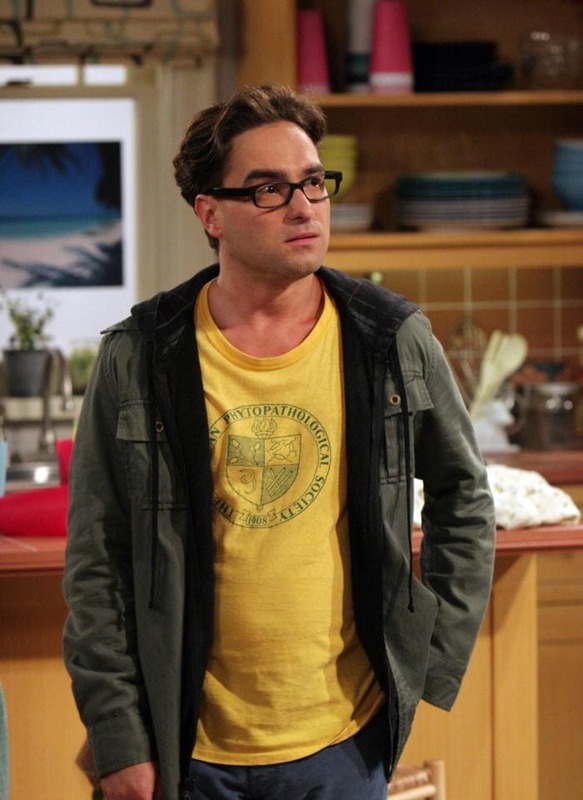 Ever since his “star turn” on TBBT, he’s been in more and more TV series and movies. 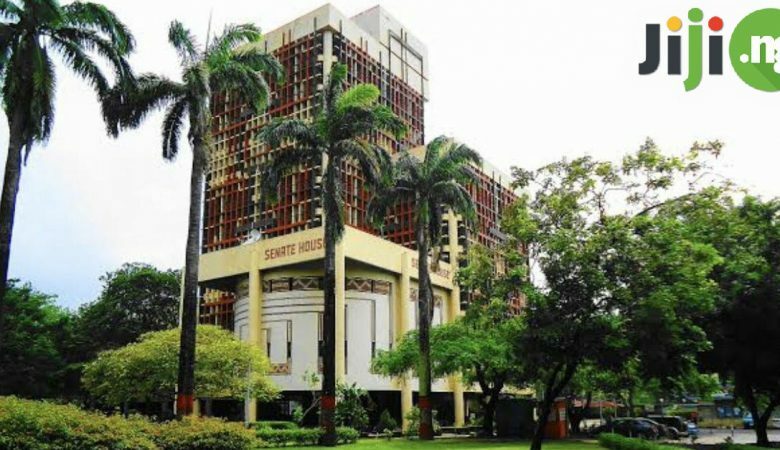 We’re guessing that some executive finally noticed the loveable everyman. And even if Big Bang would have been his only credit, we’d still love the big guy. Dr. V.M Koothrappali has had a pretty varied career on The Big Bang Theory – but there is one thing we know for certain; we absolutely love him. 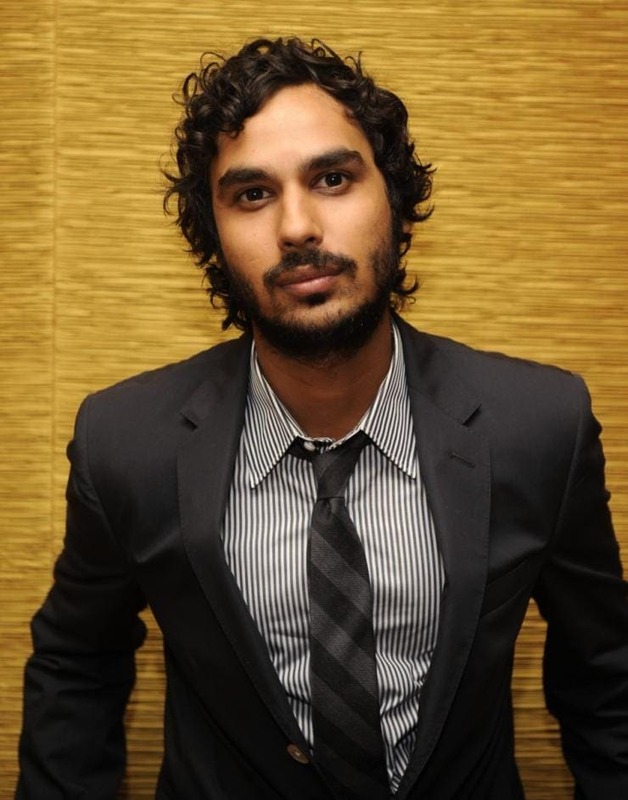 As the father of Raj, we learn that Dr. Koothrappali is a successful gynecologist in New Delhi, India. Because of this destination difference, he mostly appears alongside his wife on video chat. However, he does his first physical appearance in season 8, in ‘The Clean Room Infiltration.’ Yay, doc! 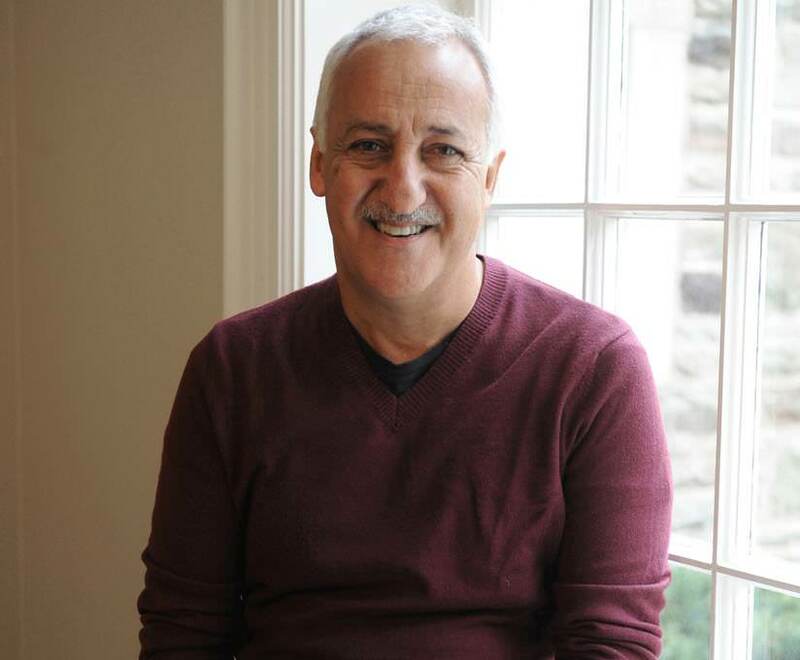 Over the course of his life, Brian George has moved more times than we’ve had hot dinners. The actor was born in Jerusalem and has since lived in Israel, London and now resides in Toronto, Canada. Brian attended the University of Toronto and studied theater and performing arts before landing his first professional gig on Austin Powers: International Man of Mystery. 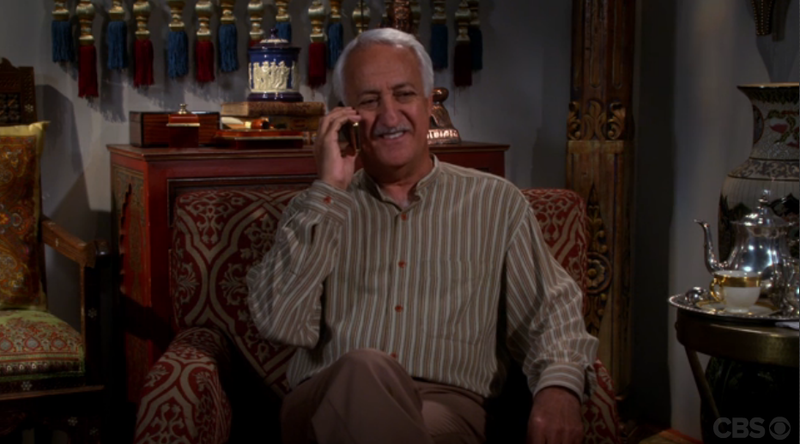 Nowadays, he is known for his role as Babu Bhatt on Seinfeld, and of course, his role on The Big Bang Theory. When it comes to meeting the parents, most of us will be pooping our pants. However, we had to feel for Howard when he discovered Mike Rostenkowski was his father-in-law. As a retired cop, Mike is often regarded as a hard and tough bully who is stuck in his ways – and a visit to the Rostenkowski household means you have to avoid all talk of Jimmy Carter, homosexuals, organic food, gun control, or foreigners! Overall, Mike appeared in seasons 5,6,7 and 9. 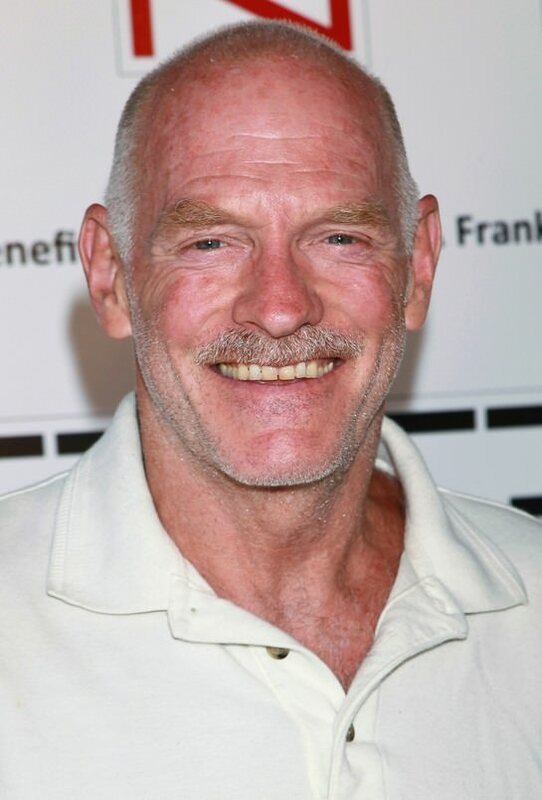 Although Casey Sander is not as famous as some of the other people on this list, it’s fair to say he has a pretty lengthy resume. 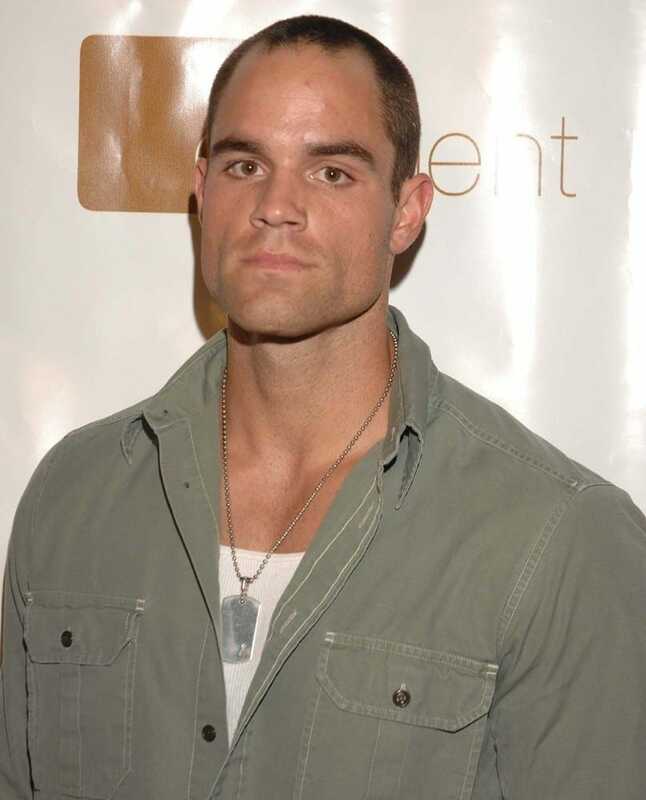 Over the course of his career, Casey has appeared on numerous TV series, including Malcolm in the Middle, Hunter, Buffy the Vampire Slayer, Criminal Minds, Mad Men, Rules of Engagement, Sons of Anarchy – and that’s not even the half of it. 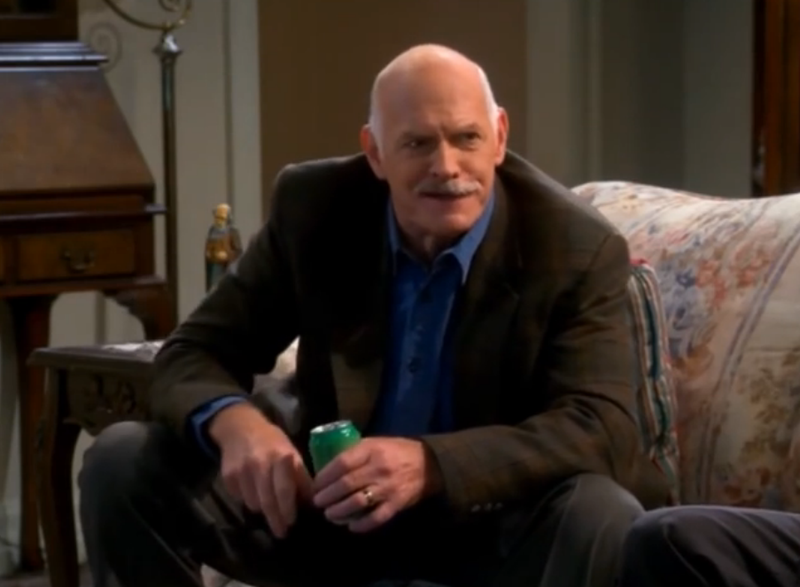 Fun fact: Casey Sander went to school with Richard Karn and was even pretty good friends with him. Fancy introducing us? 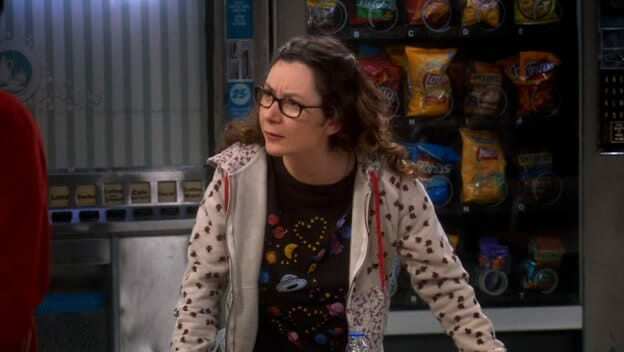 You’re probably thinking, ‘who the heck is Althea?’ Well, this little lady has actually provided some pretty memorable moments in The Big Bang Theory. Throughout the series, Althea has manned the sperm bank, the patient’s floor and the emergency room at the hospital, and is one of the most sarcastically serious characters on the show. Althea is also a major player in the series, as she was one of the only characters (alongside Sheldon and Leonard) to star in the unaired pilot and the real deal. Go, Althea! 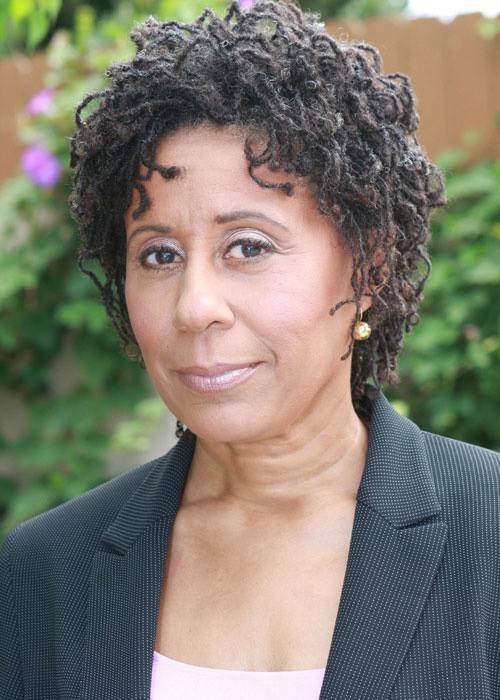 Vernee Watson-Johnson is an extremely talented actress, voice artist, author and acting coach – so there really isn’t anything she can’t do. Although she is known for her time on The Big Bang Theory, this show isn’t her most prominent role to date. In fact, many fans know her as Verna Jean Williams on the popular show, Welcome Back, Kotter and as Will Smith’s mother in The Fresh Prince of Bel-Air. As if that wasn’t enough, she’s also appeared in the likes of The X-Files, Dexter, Two and a Half Men and more. Let’s be honest, we’d all hate it if our boss started dating our mom – but that’s exactly what Sheldon Cooper had to put up with. As the boss of the Physics Department at Caltech, Leonard, Raj, and Sheldon report to Dr. Eric Gablehauser. Although he is always professional and treats his employees with respect, there’s just something about Dr. Gablehauser that Sheldon just doesn’t like, and he can’t seem to put his finger on it. Well, we can. 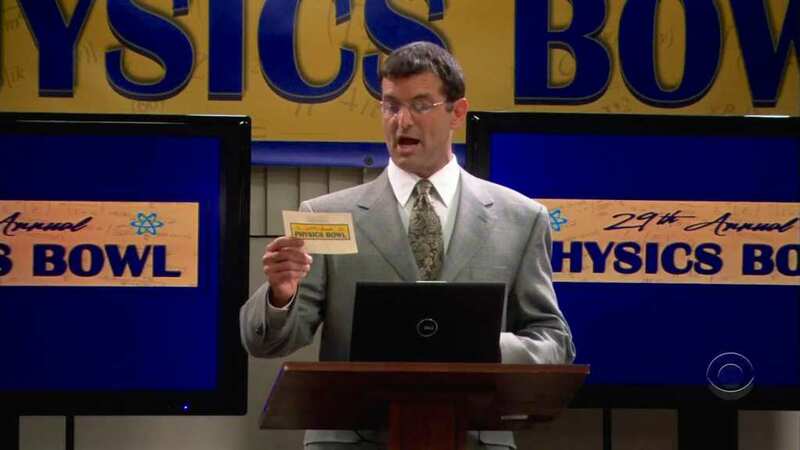 So far, Dr. Eric Gablehauser has appeared in seasons 1 and 2 of The Big Bang Theory. 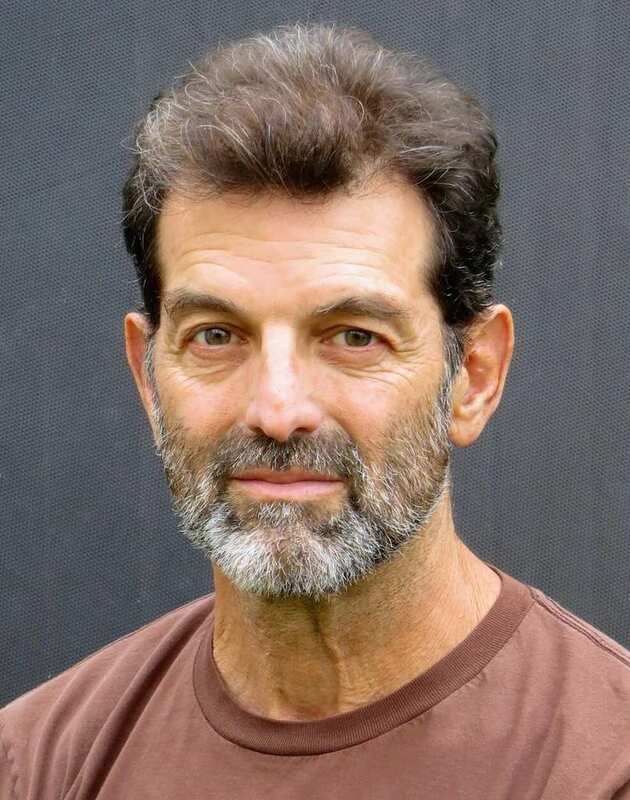 Like many of the actors and actresses on this list, Mark Harelik has his fingers in many different pies. Not only is he an actor, but he’s also a playwright! Not that we’re jealous or anything. 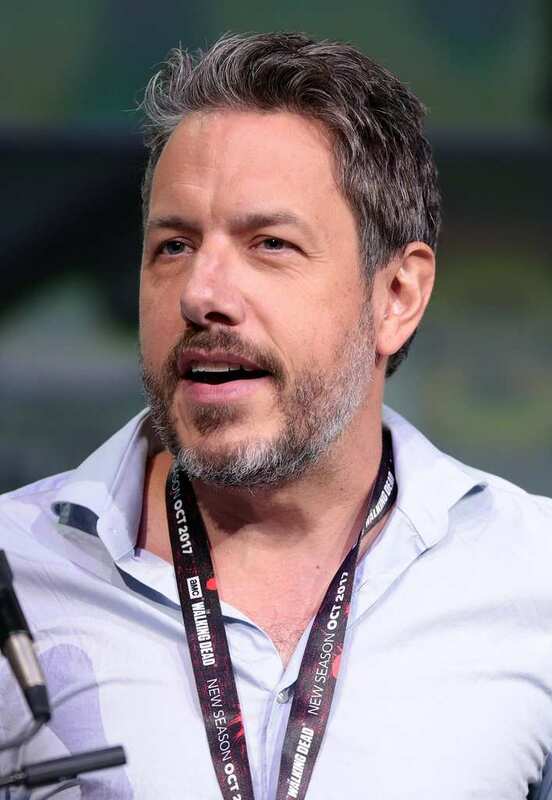 Over the course of his career, Mark has appeared in major movies and TV productions, including Jurassic Park III (super cool), Seinfeld (awesome), Breaking Bad (epic), Prison Break (intense), Battle of the Sexes (hilarious) and more. 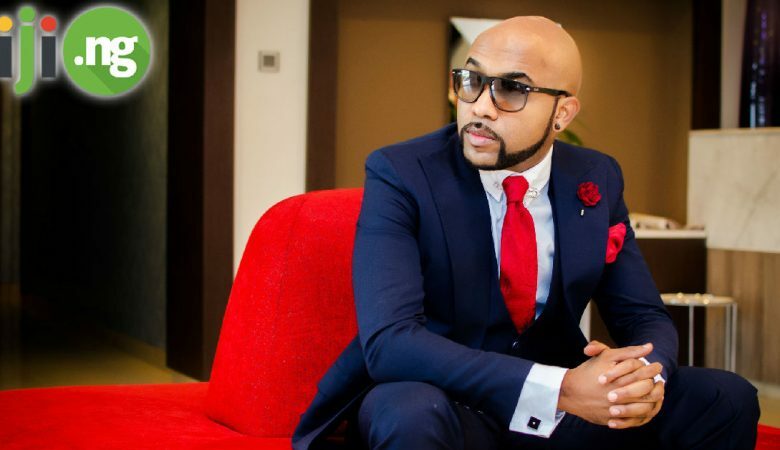 We can’t wait to see him on our TV screens again. 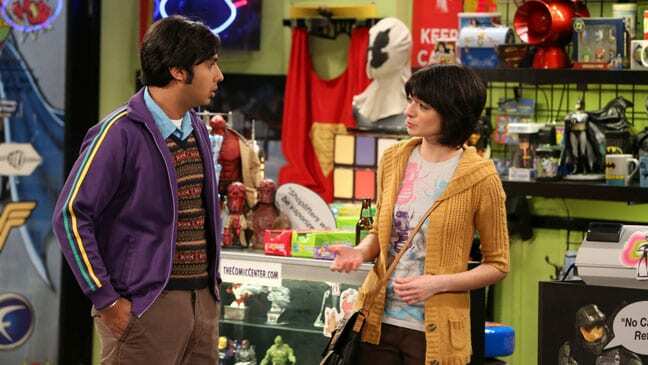 Lucy is the woman who Raj meets at a singles Valentine’s Day party that was held in the comic store. She is plain and extremely awkward and feels anxious around people she doesn’t know. Raj, who can relate, falls for her and the two start to date in season 6. Eventually she breaks up with him via text message after he tries to get her to meet up his friends, and claims that he pushed her too far and couldn’t go on with the relationship. After appearing in 8 episodes of TBBT, Kate went on to work as a voice actress for several animated series and films. She voiced Irma Langinstein in Nickelodeon’s Teenage Mutant Ninja Turtles and Velma Dinkley in Be Cool, Scooby-Doo. She also has voiced as Webbigail in the Disney cartoon DuckTales and Sara Murphy in another Disney show titled Milo Murphy’s Law. Last year the 37-year-old was the voice of Clayface in the latest Lego Batman Movie. Rebecca is the blonde bombshell and girlfriend to Caltech employee Bert. She is a failed actress who has since become a personal trainer. The gang is a bit shocked at the relationship between the gorgeous blonde and the awkward scientist. Sheldon suggests that she just wants him for his money. Later on, Bert shows up at the apartment and tells them that he ended things with Rebecca. If April looked familiar to you in TBBT it is probably because she played the adorable and ditzy Kandi (aka Alan’s young wife) in Two and a Half Men. She also played Stacey Barrett in the series Drop Dead Diva for five years. Besides her recent appearance on TBBT, she has also been appearing in TV movies such as A Mother’s Crime and Love’s Last Resort. The now 37-year-old’s next role will be as Ms. Hanson in the upcoming comedy thriller titled Love me or Else. Penny was introduced in the first season as Sheldon and Leonard’s blonde-bombshell neighbor. She was an aspiring actress who was also working as a waitress at The Cheesecake Factory. She has been Leonard’s love interest since the first episode, and the two dated on and off until they get married in Vegas in season 9. She quit being an actress and took a job as a pharmaceutical rep at Bernadette’s company. Before playing Penny, Kaley played the lead role of Bridget Hennessy in the sitcom 8 Simple Rules alongside the late John Ritter. Kaley, along with her costars Jim and John, is considered one of TV’s highest-paid comedy actors and is now making $900,000 per episode for her role of Penny. Not only is she a millionaire, she also just launched her very own production company. All this at the young age of 31! Ladies and gents say hello to Dr. Koothrappali’s wife! Well, ex-wife – as the couple filed for divorce in 2015. Unfortunately, we never learn Mrs. Koothrappali’s first name, and just like her then-husband, she only really appears through video chat. We do know she is a former healthcare employee in New Delhi, though. Nevertheless, she has appeared in seasons 1,2,3,4,5 and 8 of The Big Bang Theory and has definitely proved to be a memorable character. Just like her on-screen husband, Alice Amter has also spent most of her career moving around. In fact, the English actress has lived in England, Germany, France, Japan and the United States. 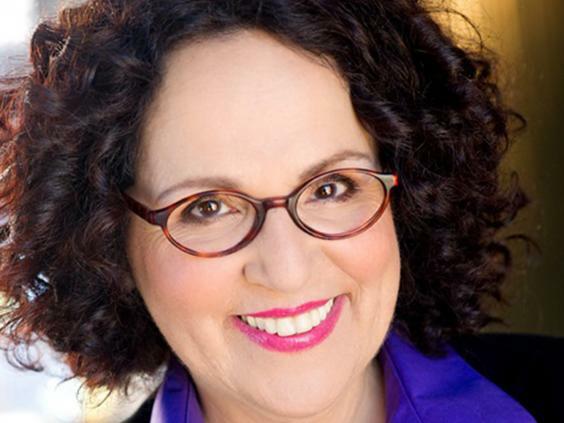 When she was in her 30s, Alice Amter moved to Los Angeles to pursue an acting career and has since appeared as Dr. Kapoor in Hot in Cleveland. However, she is still largely and primarily known for her role in The Big Bang Theory.